To look at me, you wouldn't know that I have NF1 as all my issues have been internal. I have always led an active life and had the mentality that my Neurofibromatosis was not going to define me or limit what I would attempt or achieve. Then 9 years ago I had to have a series of operations due to a loss of function in my left leg and arm. I had a Medial epicondylectomy on both arms to improve nerve function and this was followed with a cervical lamenectomy on my C1-C2 vertebrae to debulk a Neurofibroma that was causing compression within my spinal column. Luckily these surgeries were a success and I regained full function in my left side. "Since then I have had a renewed drive to live life to the fullest and show others with NF and their parents that it need not be a barrier to anything they want to achieve. " 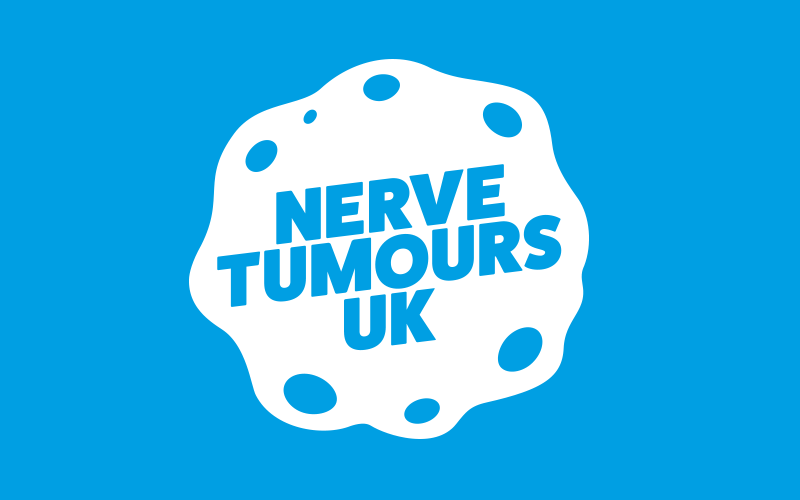 initially via completing a Tough Mudder to raise money for Nerve Tumours uk. Since then I have found that I have a real passion for it and have set myself ever increasing challenges. I have competed at the OCR world championships representing the UK for the last three years, I have run a 24 hour ultra race in Iceland, Set the fastest known time for a 123 mile trail in the UK. Then last year I got the news that the C1-C2 Fibroma is growing back and I may need further surgery. They have told me that the surgery could risk me losing function in some muscles in my left arm. "So I did what any normal crazy person would do, I signed up for my biggest challenge yet, the 268 mile Spine Race"
The 268 mile Spine race, is a non stop self supported race along the entirety of the Pennine way in the height of winter. I am aiming to use this challenge as another opportunity to raise awareness for Neurofibromatosis and hopefully show others with NF that we need not let it define us. I also liked the symmetry, From Spine (surgery) to Spine (Race). Not only is Adam raising both a great deal of awareness and money through his incredible athletic fundraisers, but his wife Amie is also set to run 1600 Miles of the Wild Atlantic Way in Ireland from Derry to Kinsale. She is also attempting to set the record for the route in 35 days or less. The real definition of a “power couple”!